We really enjoyed Naoya-san’s personal training, we were able to learn about techniques and endurance, how to build your inner muscles without using to much power! 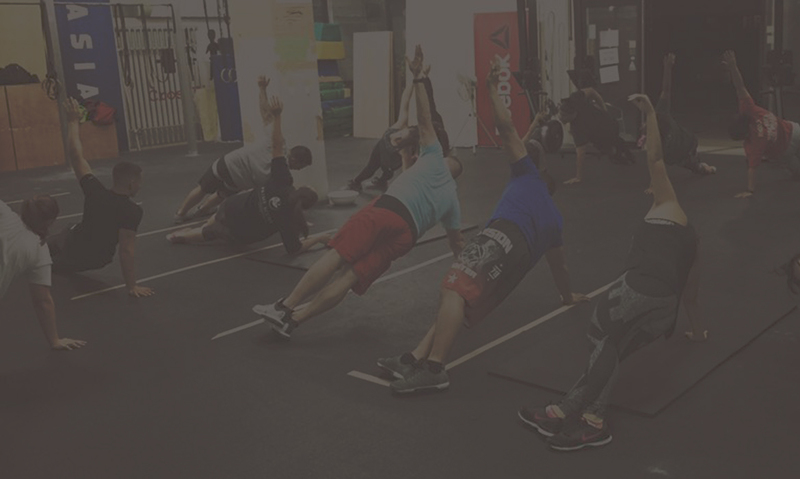 Now we have a better understanding on what crossfit is! Thank you so much Naoya-san! 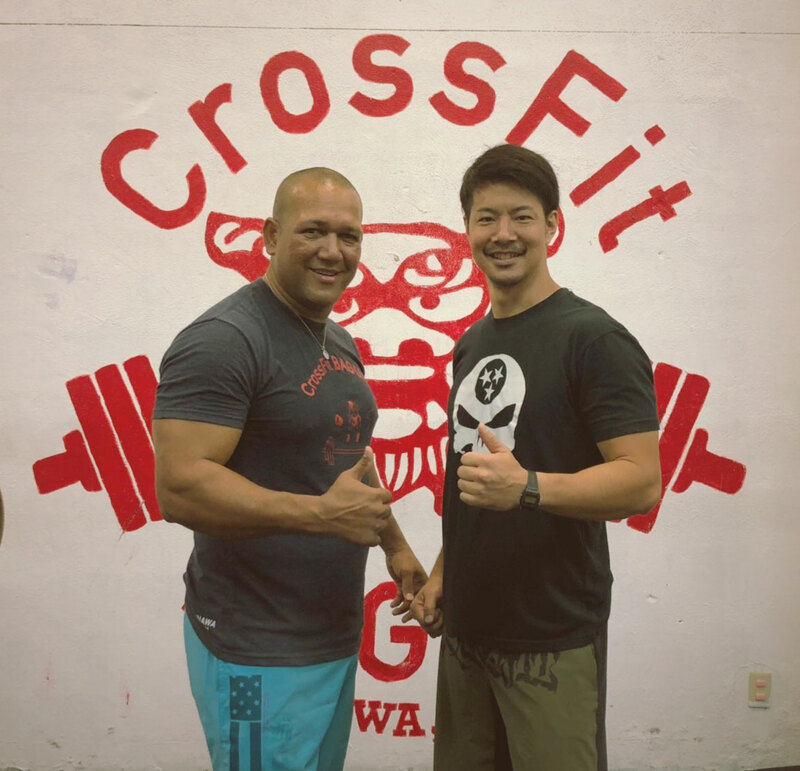 You are one of the best crossfit trainers in Japan! Trial Workout is at 10:00am on 1st and 2nd Saturday by appointment (￥2,000 + tax)! Contact us today to set up your Trial class ! New to CrossFit ? Contact us for Trial WORKOUT !! 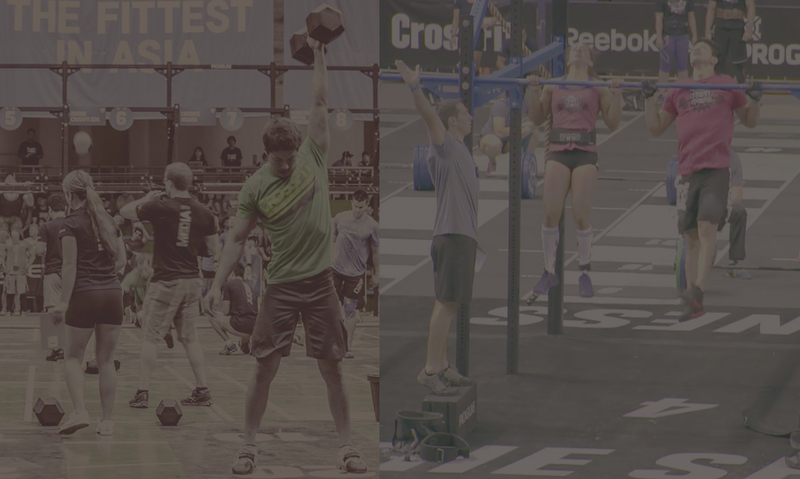 Are you ready to start CrossFit? Take Fundamental Class before start it. Are you CrossFitter? Check the schedule and start now. Do you want to lose weight? Try our Nutrition Program. Please feel free to ask us ! Do you have your own GOAL? Get started with Personal Trainer. Please feel free to ask us ! Are you an Athlete? 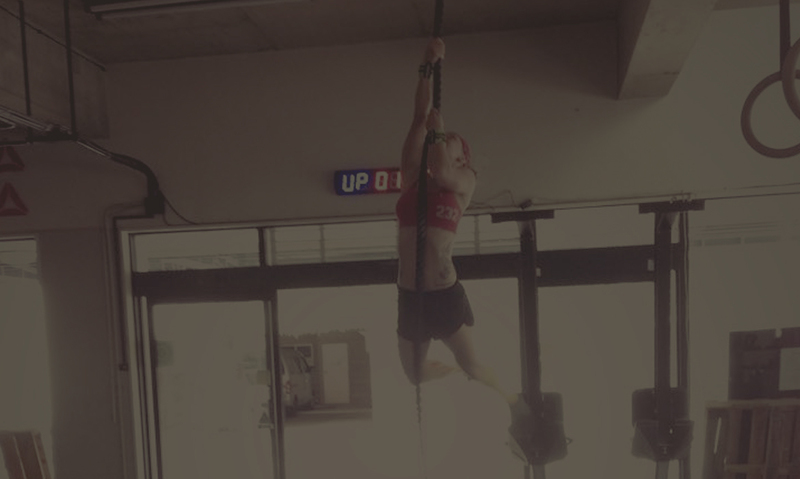 Make your performance UP by CrossFIt. Please feel free to ask us !